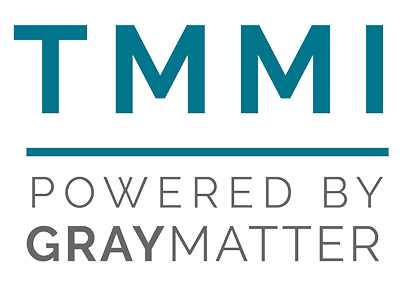 Hamilton Robinson Capital Partners’ newest portfolio company, GrayMatter, announces the acquisition of Technical Marketing Manufacturing, Inc. (“TMMI”). TMMI, headquartered in Denver, CO, accelerates GrayMatter’s growth plan westward, providing operational technology solutions to customers in Colorado, Utah, New Mexico, Nevada, Wyoming, Arizona, Idaho and Montana. One of Pittsburgh’s fastest growing companies, GrayMatter targets tripling revenue and employees over the next few years. “The market has caught up to what we do and now is the time to capitalize on it,” said GrayMatter CEO, Jim Gillespie. “Hamilton Robinson’s investment last November has allowed GrayMatter to rapidly expand its efforts to digitally transform industrial operations and empower people in the manufacturing, water and energy markets. Our teams both work tirelessly to solve operational problems for our customers. Not only is investing in TMMI a good market fit, it’s a fantastic cultural fit,” said Gillespie. “It’s our turn to be part of a bigger story in the power and momentum of the Industrial Internet. GrayMatter’s investment will give us the financial backing to accelerate our team’s success,” said Michael Karty, CEO of TMMI. GrayMatter is a technology and consulting company headquartered in Pittsburgh, PA committed to transforming operations and empowering people in critical infrastructure environments. Winner of Inc.’s Best Places to Work and Fastest Growing Companies for the past two years, GrayMatter is rapidly expanding as a premier operations technology provider.